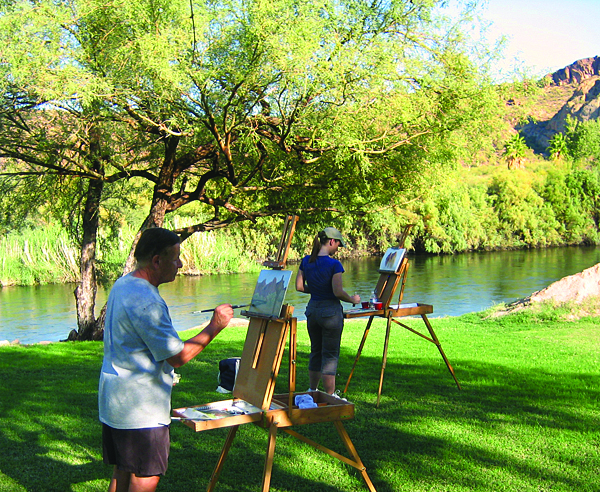 Outdoor oil painting workshops in Arizona and now Idaho. What could be more fun. 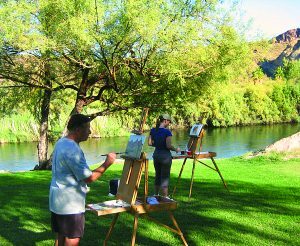 It’s a mini expedition with painting thrown in what could be more fun than to wander the gorgeous country of Arizona and Idaho with easel in hand creating beautiful paintings. Plein Air painting is a lot of fun you get outside into the Land and paint directly from life. The light is unique and always changing which is a challenge that is so much fun and when the day is done you have something that you created. It is very satisfying. Visit my YouTube channel for more instructional art videos.